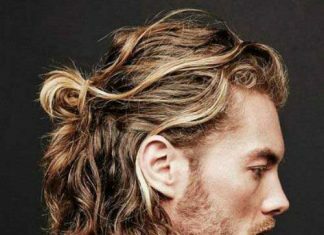 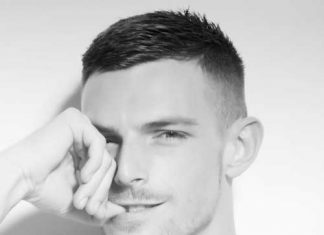 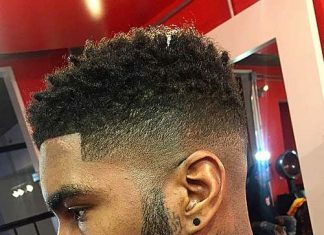 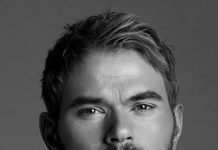 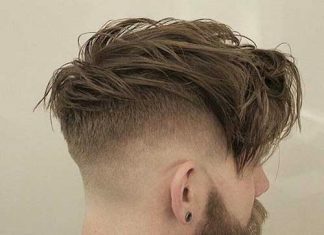 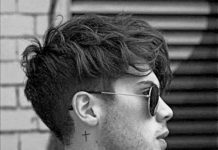 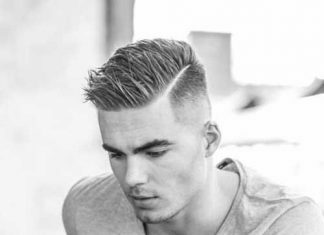 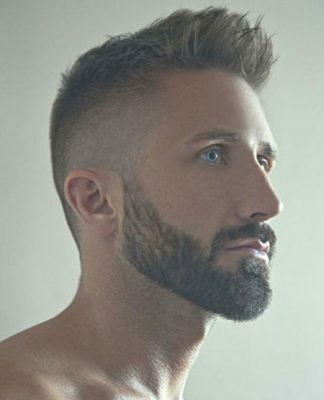 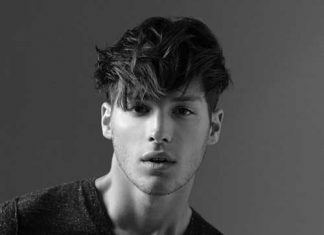 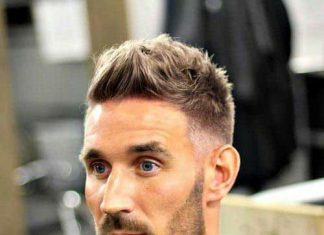 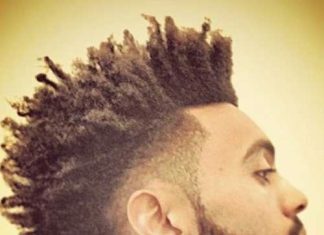 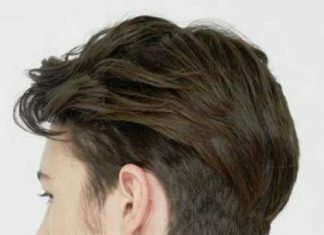 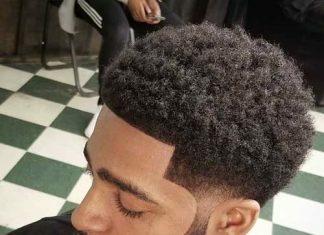 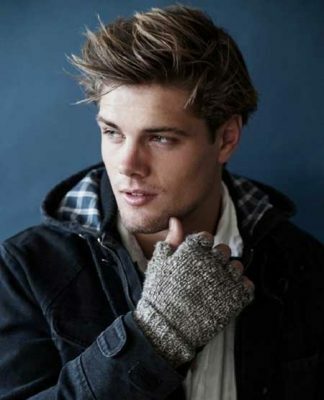 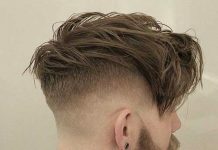 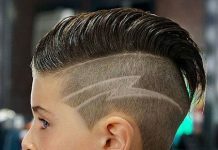 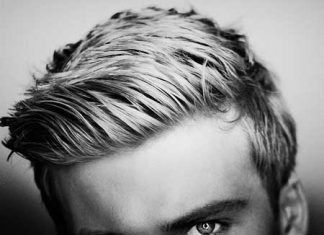 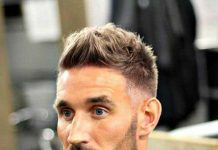 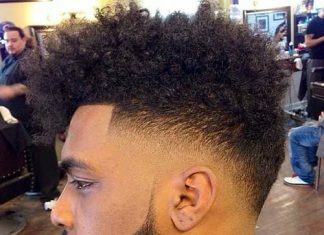 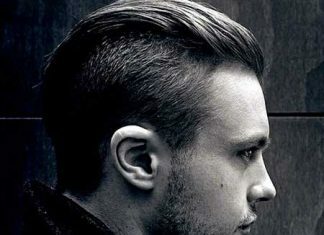 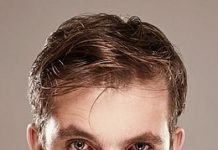 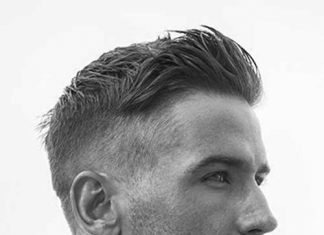 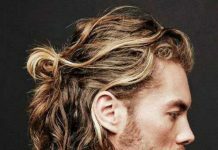 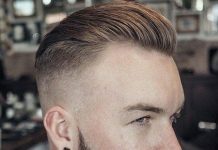 Need new fresh stylish mens haircuts this season? 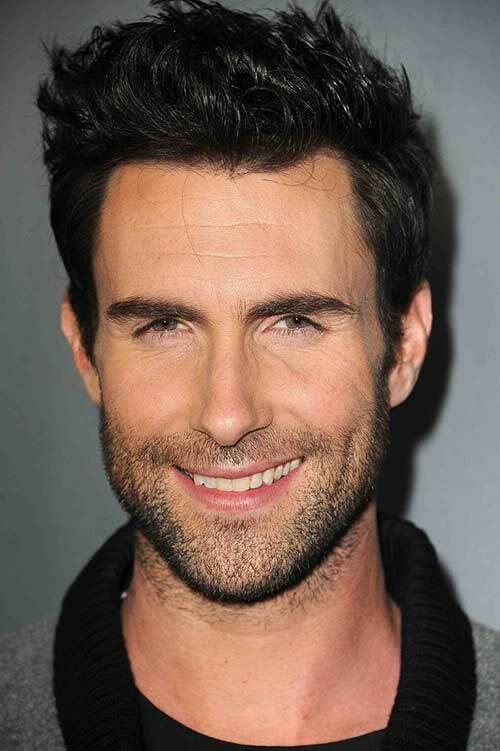 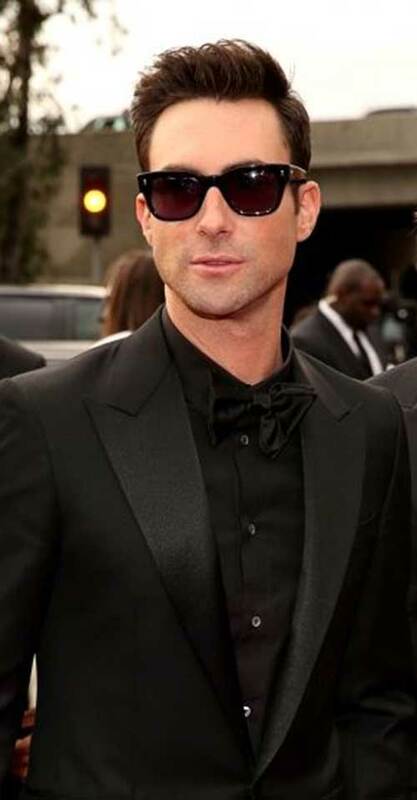 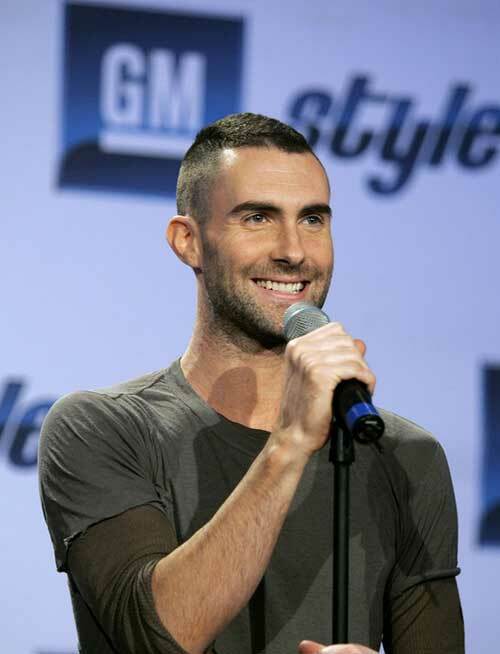 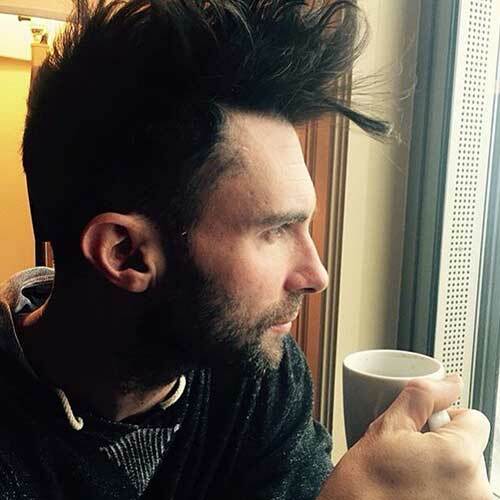 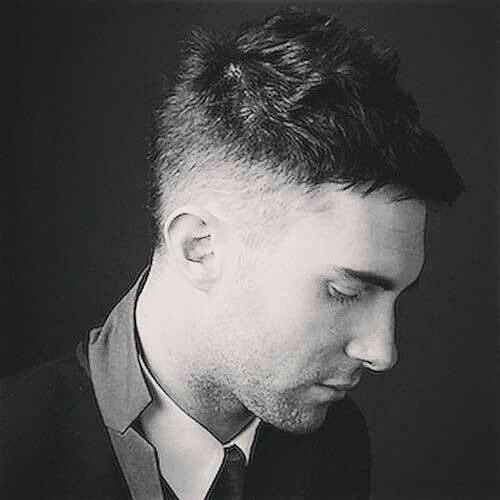 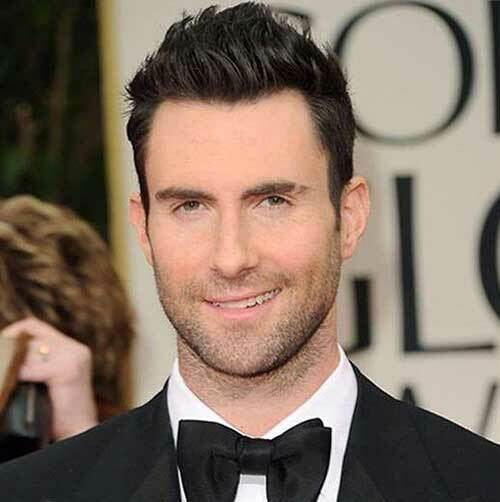 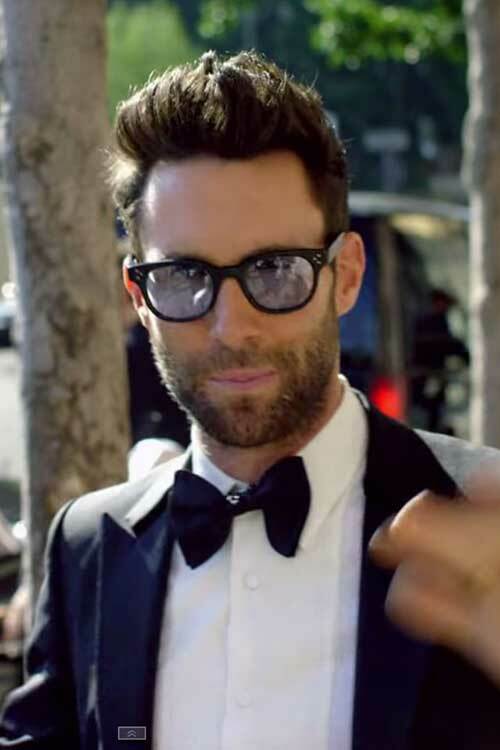 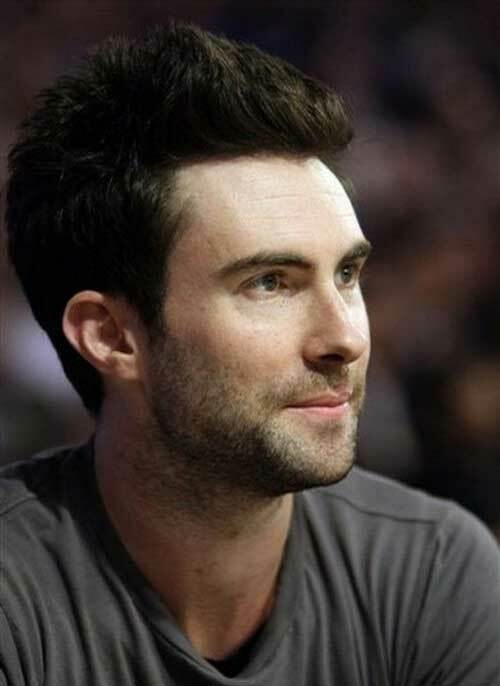 Here we have gathered best images of 25 Adam Levine Hairstyles for you to get inspired. 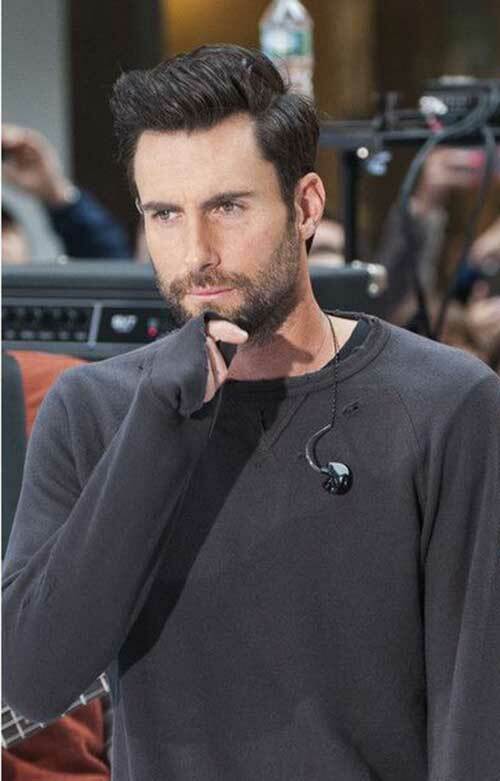 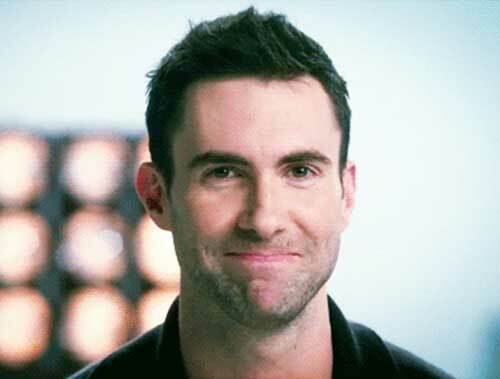 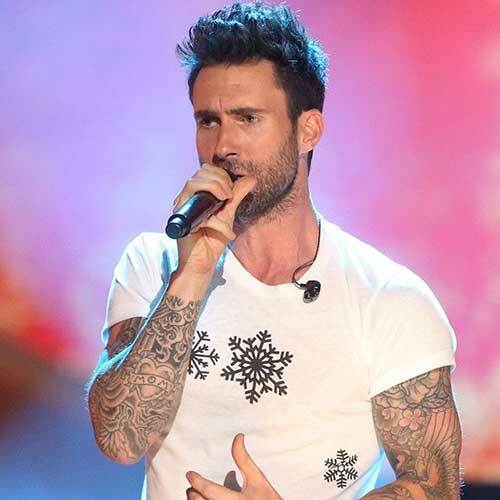 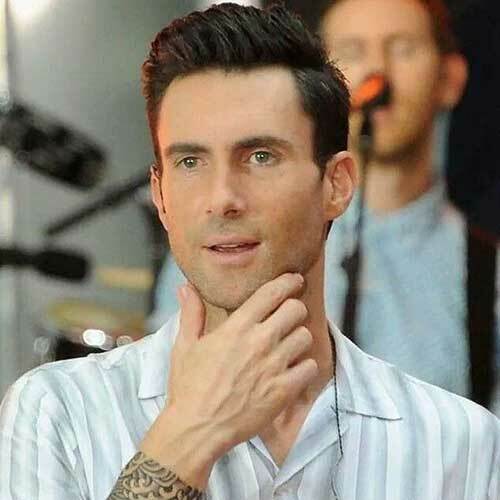 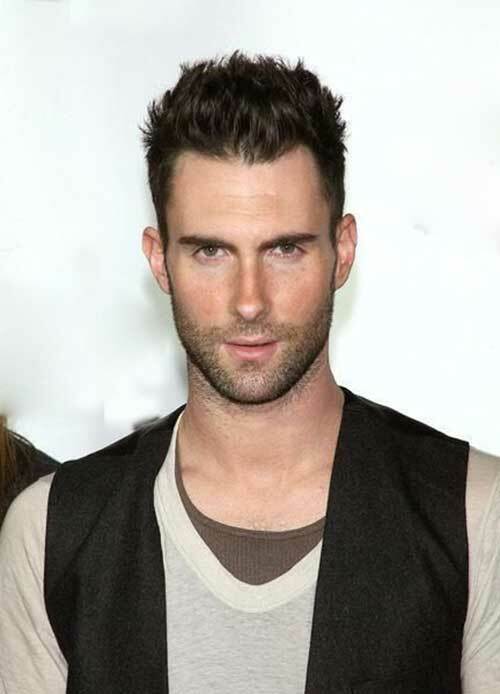 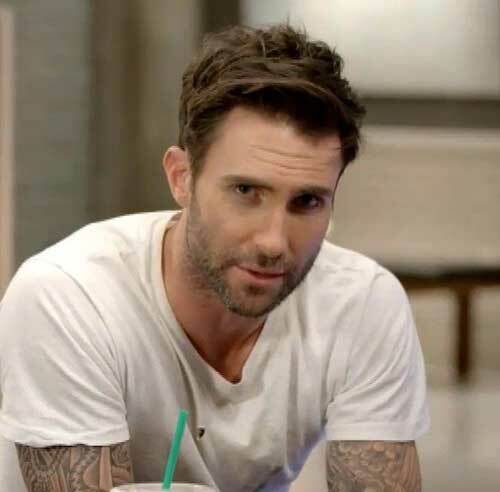 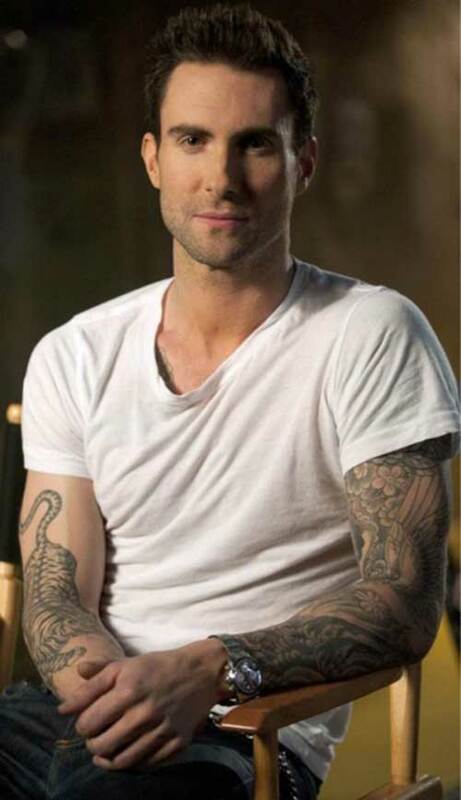 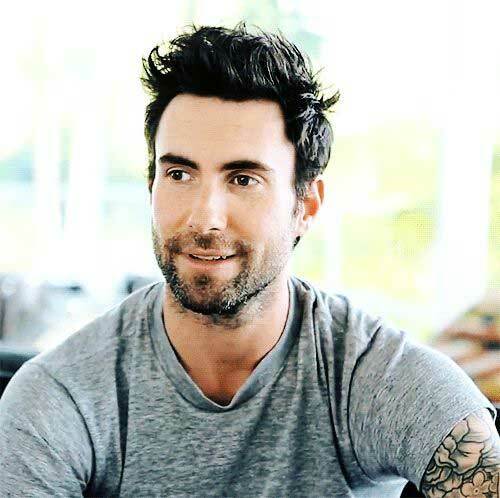 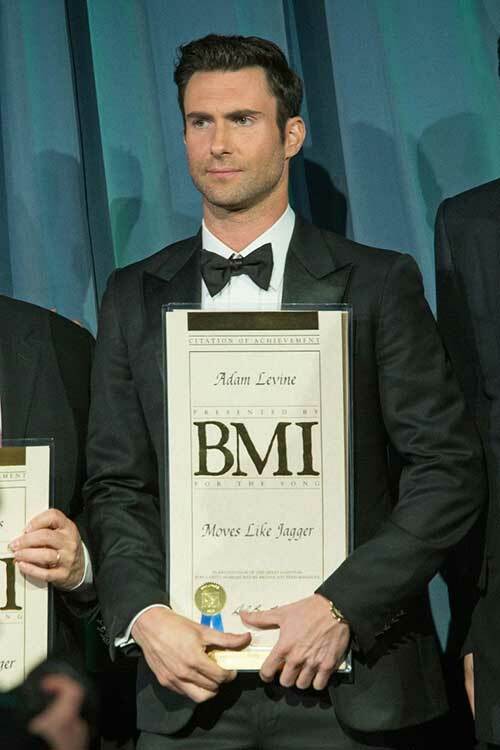 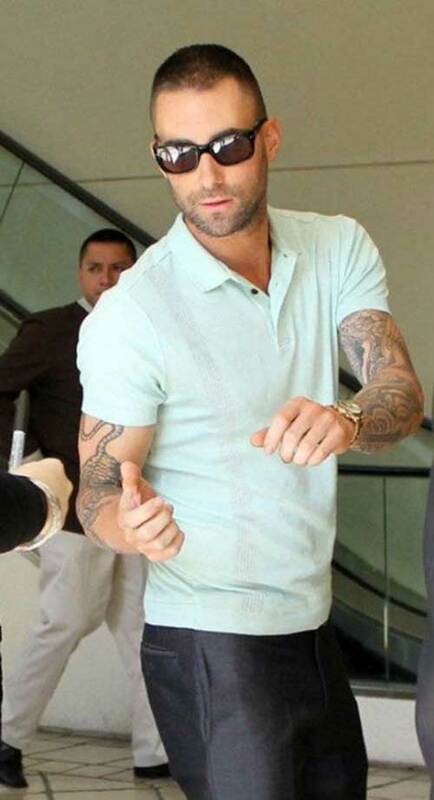 We should admit that Adam Levine is one of the hottest guys in the world. 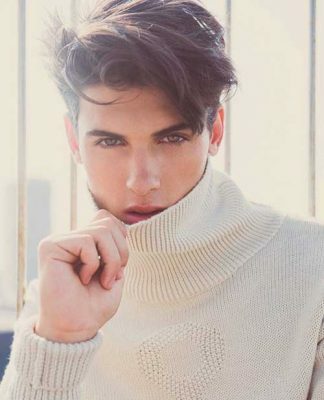 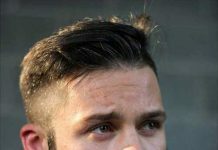 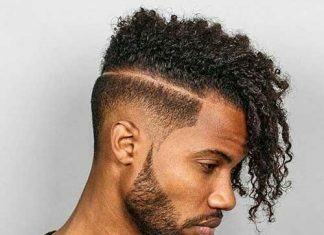 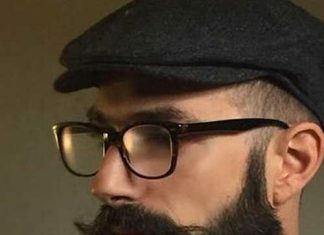 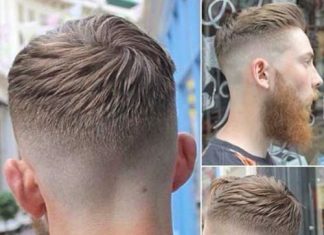 So many men want to look like him and imitate his hairstyle and his dressing style. 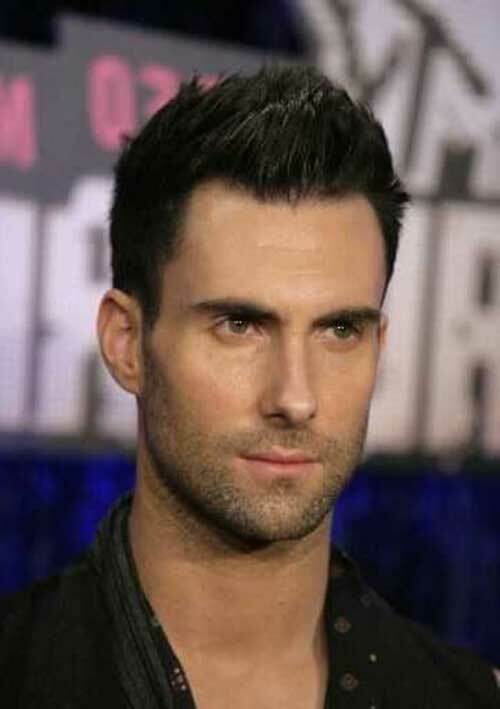 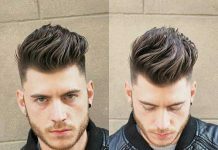 A sleek pompadour plus rock and roll stubble is one of his iconic mens hairstyle. 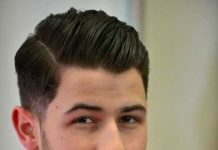 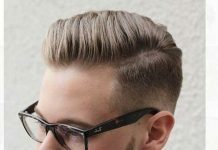 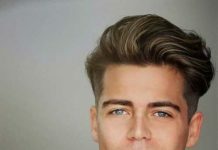 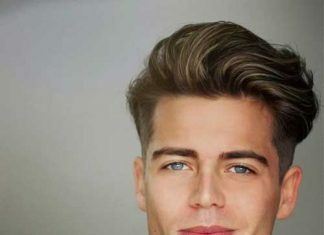 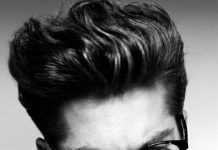 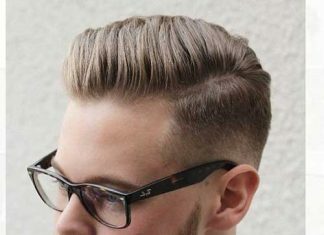 He has also sported elevated pompadour and women really like that style on men. 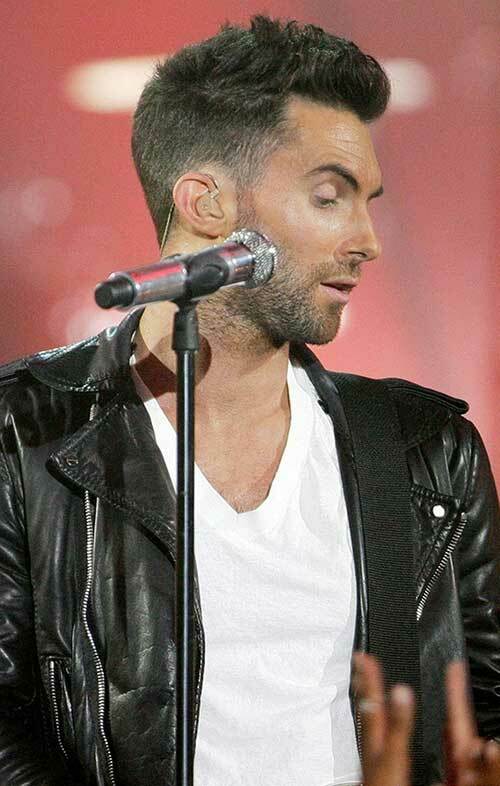 He has also kept his coif pretty clean buzz cut. 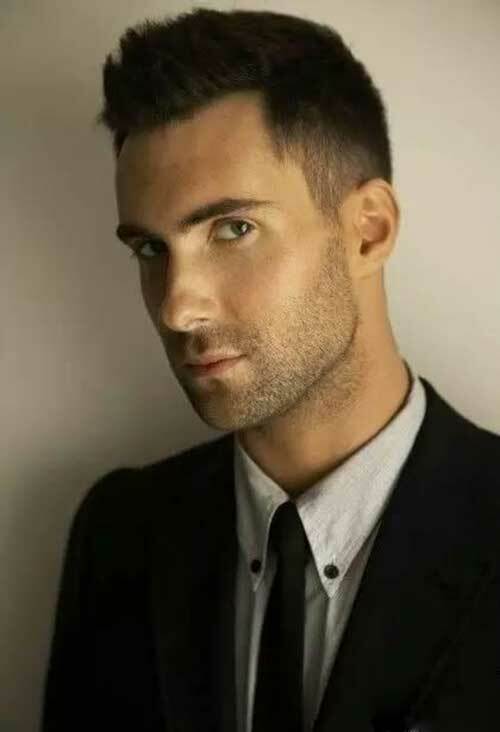 Levine loves short spiky haircuts so much, as you can see that he likes to sport short and a littler longer version of spiked haircuts. 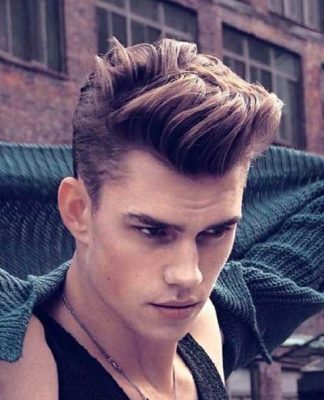 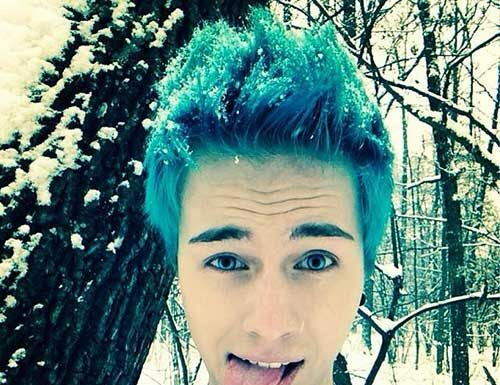 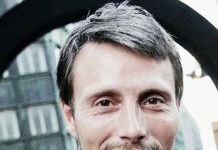 He generally likes his hair color dark, but sometimes makes no bones about adding some highlights. 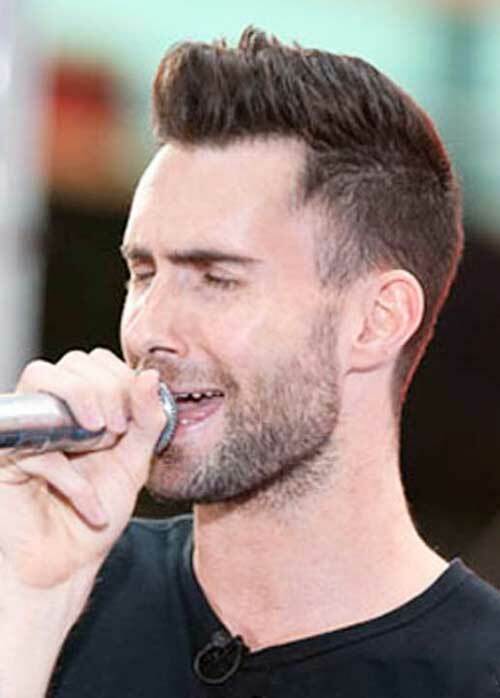 His casual singer look is in a great harmony with his trendy and cool hairstyle. 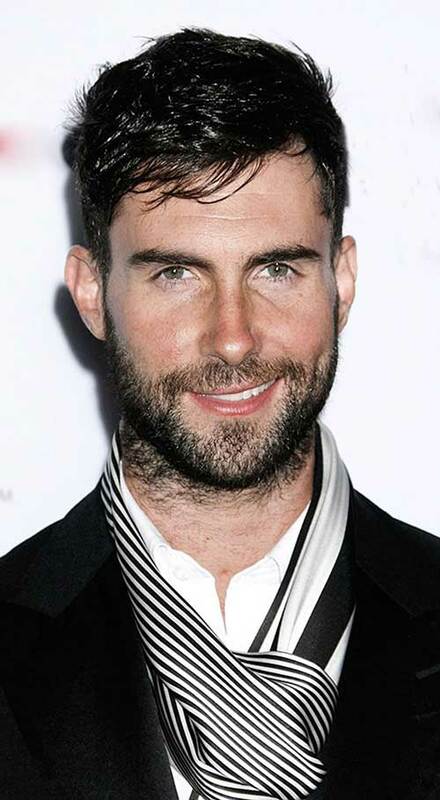 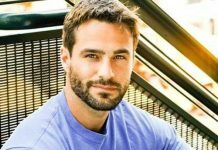 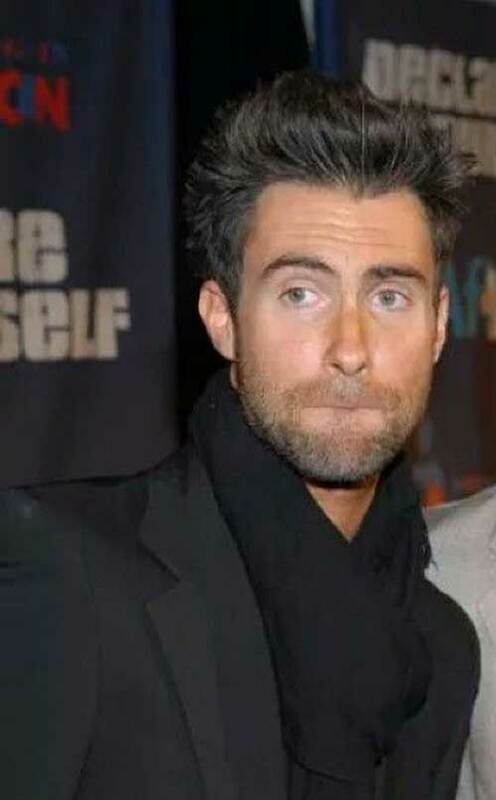 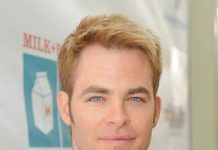 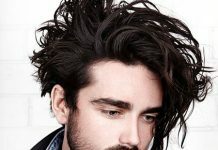 In this post you will find the images of Adam Levine’s changing mens hairstyles that you will totally get inspired! 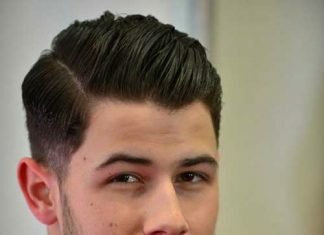 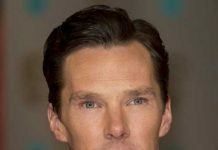 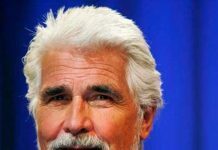 Check these celebrity hairstyles out for more and enjoy our gallery!